Business is all about managing risk and taking opportunities. However, this is normally approached in an informal way which leads to highly unpredictable results. 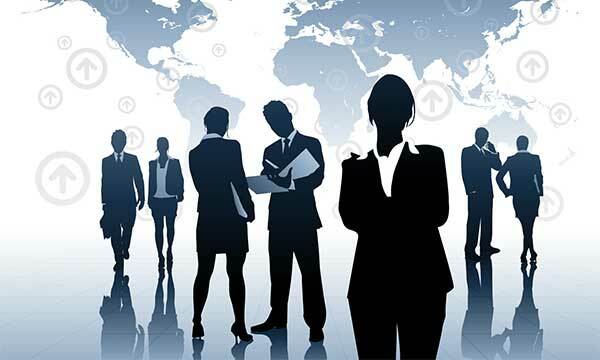 Let’s look a number of common roles in business and how these can be improved by techniques within the ABCD risk management process. Typical situation – Sales executives are given a sales target based on a percentage increase from last year, irrespective of the economic climate. Sales are tracked, retrospectively, month by month and multiplied by 12 to see if target is likely to be met. At the end of the year, the optimism is shown for what it is with the targets being missed by a significant margin. Using risk management – Quality Based Costing (QBC) can be used to reflect the true feelings of the Sales Executives in each target (i.e. “Brick”). Monte Carlo analysis then gives a predicted percentage chance of meeting the end of year target that truly reflects the chances of success. Moreover, the driving assumptions are laid bare to show where the sales executives need help to manage risks and take opportunities to deliver the upper end of the target. The inevitable result is that targets are more likely to be met or exceeded and bonuses are bigger. Typical situation – The PM inherits a “successful bid” that gives her insufficient budget to deliver ambitious objectives in virtually impossible timescales. The PM prepares a plan that meets the constraints but doesn’t really believe that it is achievable. The project progresses until key milestones start to be missed and eventually a “big problem” results in down-scoping of the project to meet the timescales or additional budget being added or substantial delays being agreed in order to meet original objectives. Using risk management – The PM carries out an Assumption Analysis on the plans and identifies and communicates all assumptions that are at risk. This starts to manage expectations early but also gives stakeholders the maximum amount of time to proactively manage the risks so that the original objectives/budget/timescales can be met (assuming that they are achievable). Using QBC to undertake cost and timescale risk assessments will quantify the chances of success and show a “road map”, in the form of the assumptions that need to be managed to achieve the objectives. The result is that PMs deliver to their targets and impossible projects are stopped early. Typical situation – The Operations Manager is running ongoing processes that are perceived to be “low risk” i.e. they rarely go wrong, but “high risk” i.e. very high impact, if they do go wrong. In reality they are low probability but high impact – not so much a “Black Swan” but more a black chick! Inevitably, ongoing operational processes depend upon the experience of the team to do risk management in an intuitive way, with little or no formal process. Therefore, when something goes wrong, it tends to be down to the failure of individuals to alert senior management of the danger and very often costs the Operations Manager their job. Using risk management – The combined knowledge of the operational team are captured in the form of a set of operational assumptions i.e. what are the key things that need to happen in order for the operations to run smoothly. These are built into a “scorecard” that is rated regularly by all key personnel and therefore all concerns are flagged as early as possible and preventative maintenance is undertaken so that time between failures increases. The result is that the Operations Manager can point to the improved performance at their next pay review. 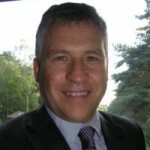 Typical situation – The organisational strategy is not captured or communicated. At best, it is poorly expressed and interpreted very differently by each Board member and senior management. This leads to leadership pulling in different directions creating risk which is not even realised until it’s too late and some major (i.e. strategic) catastrophe hits the organisation. Using risk management – The strategy is captured in a specific and measurable way and then decomposed down into its constituent assumptions. These strategic assumptions are then rated by the senior stakeholder group and the patterns are examined for risk due to concurrence or lack of consensus. Major strategic risks are identified and captured by this approach, impossible strategies are revised and, at the very least, the Board and senior management get “on the same page”. The bottom-line with most business roles is that for a very small investment in effective, formal risk management, the benefits will be significant in terms of measurable, improved personal performance and therefore can contribute directly to your career advancement. Hi Julie – completely agree. 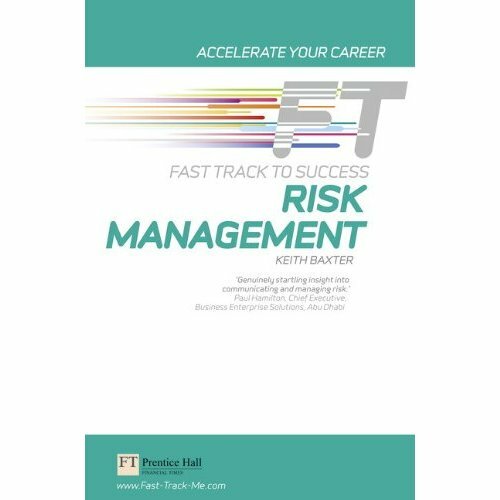 One of the things that I have tried to achieve in the book is to educate risk management as a core business skill whilst also showing that risk management can be a demanding and rewarding job in itself requiring specific skills. At last ! I have ordered my copy and cant wait to read it. That video of the guy climbing the TV tower was a sickener. I have thought for a long time that risk management should be a core skill in all aspects of business and is simply treated as a necessary evil. Part of the problem is that risk management is thought to be in the domain of other parties, for example Internal Audit or the dreaded “Risk Manager”. Somehow, getting risk mangement to be an integral part of the day job must be a primary objective. Congrats on the book, I have had the opportunity to read it, and wholeheartedly recommend it.